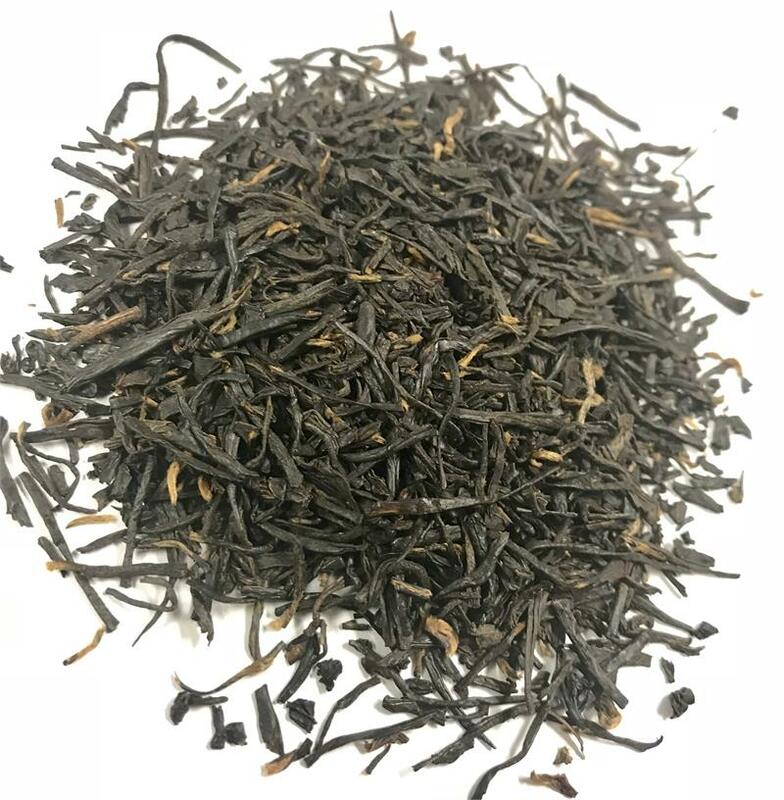 Luscious flat pointed needle shaped gold tipped leaves brew into a heavenly silky rich black tea with a lingering nutty sweetness. 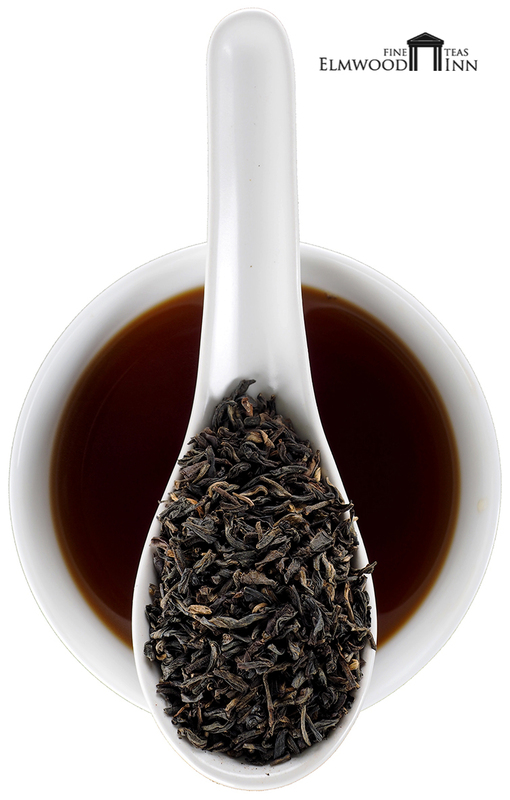 From the Yunnan region of China, this beautifully crafted tea produces a luscious taste with a lingering sweetness. 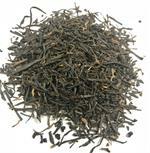 The beautiful pointed flat leaves and golden buds give this tea its unique name.